Popular Nigeria celebrities who are at the extended age of marriage but not yet married. in Nigeria, ladies are suppose to get married at a certain age. Now these our females celebrities whom their photos is shown below are about 40 and above and still single. She is one of our Nollywood popular actress who haven't said much about her relationship life, but once married in 2000 to Nattal Rob. Her being single may occur due to the word she said where she alleged she couldn't date Nigeria men. Monalisa, also a popular actress who was also once married to Dejo Richard. Now she is single, and refuses to give marriage a second try and yet to say i do to another person. Rita Dominic Nwaturuocha is a very outstanding actress and fashionista. 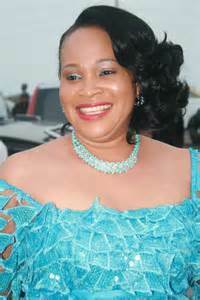 One of the few celebrities who has almost no scandal to her name, the actress is regarded by many as “a cultured lady”. And while her fans and the whole world are asking, “What is she waiting for to get married?”, she keeps doing her thing on our TV screen undeterred. With her beauty, charisma and charm, she seems to have all it takes but is missing a man. 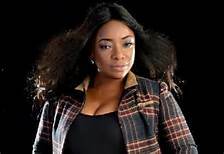 Bimbo Akintola a lady full of different function who is also single. according to her, there is no perfect man and woman on the surface of the earth , all you will have to do, is workinging progress. Once you meet halfway, you will just have from their. 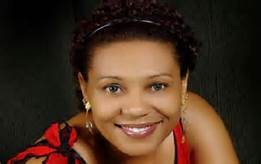 Actress, Shan George can easily pass for a young lady with her agility and beauty. The Cross River State star is over 43 years old but there is no telling as she can easily pass for a 28 years old lady. The mulatto, Cross River State born star has been begged by fans to settle down several times. But it seems like she is still willing to mingle.